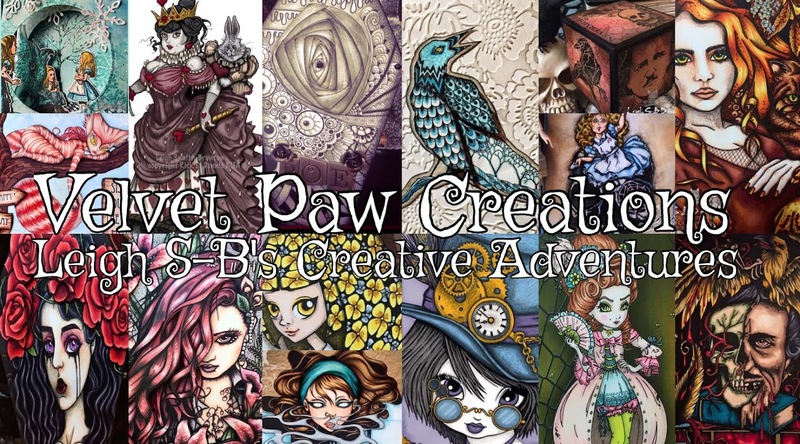 Velvet Paw Creations: Shades of Green ATCs - "50 Shades of GREEN" Lost Coast Designs Readers Blog Hop Giveaway! 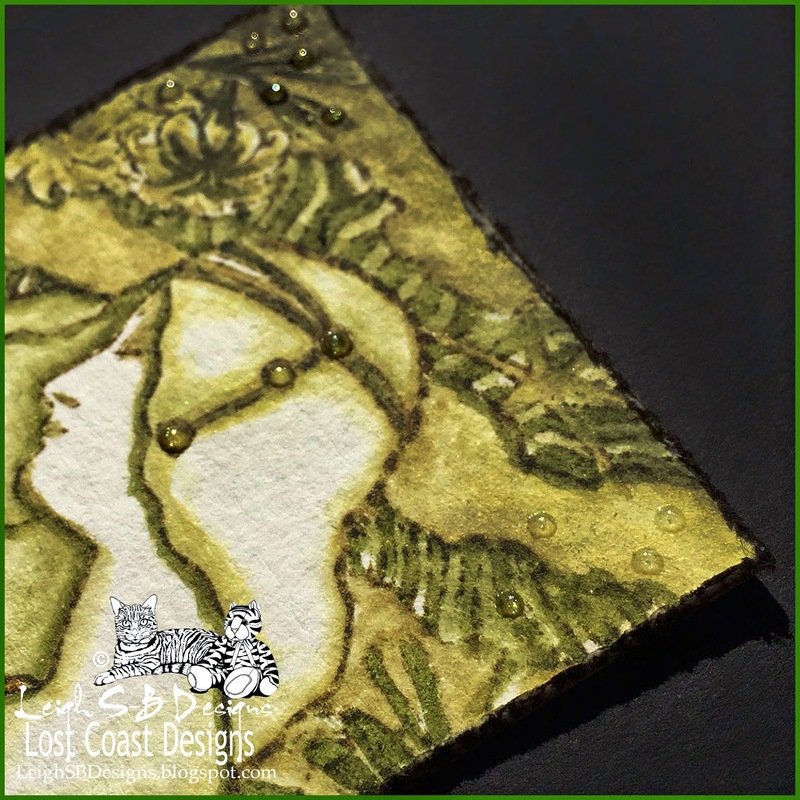 Shades of Green ATCs - "50 Shades of GREEN" Lost Coast Designs Readers Blog Hop Giveaway! 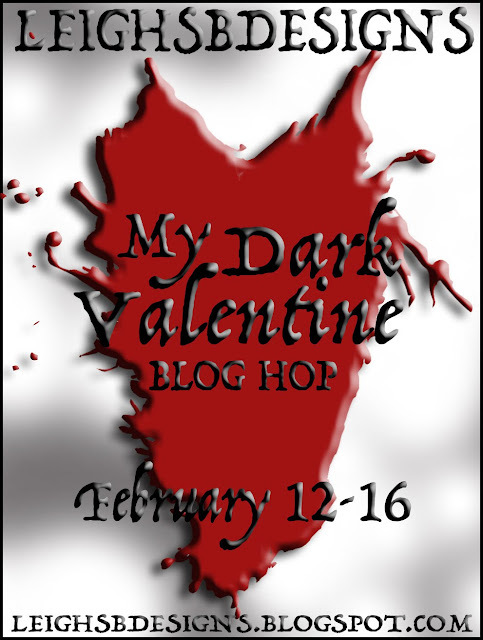 Readers Progressive Blog Hop Giveaway! 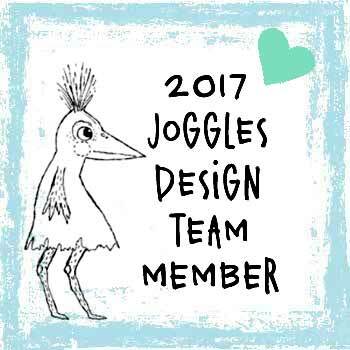 Members of the Lost Coast Design Team kick off the hop today at 11am PST so pop on over, hop all the blogs in the Blog Hop roll Inlinkz collection, which is below my projects, get inspired and join the fun! 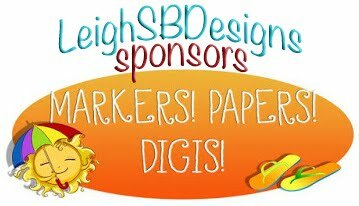 Link up your own Shades of GREEN projects from today through to March 30 and keep the blog hop rolling! Visit the Lost Coaster’s Review blog for all the info and rules on how YOU can play and win! are up for grabs too! 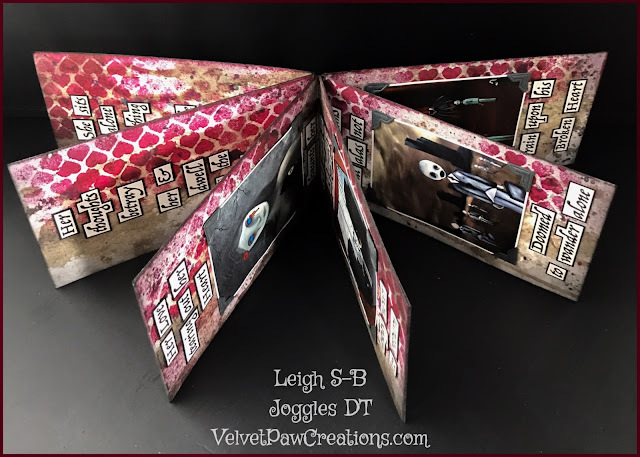 I'm sharing 3 ATCs here today to get you in the mood and inspire you to join the fun ;0) Plus another project which is over on my DominoART blog too! 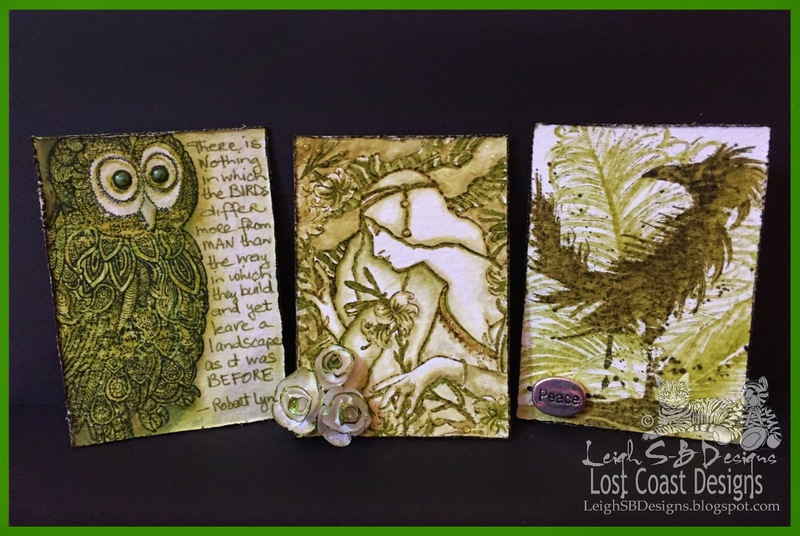 All ATCs feature Lost Coast Designs rubber stamps only! All 3 ATCs were designed using watercolour paper cut to size (Artist Trading Cards must be 2.5 x 3.5 inches or 64 x 89 mm) and I used the Distress Ink Watercolour technique to blend and achieve depth and various shades of green with a watercolour brush pen directly from the stamped image and from the ink pad itself. I used Peeled Paint and Forest Moss Distress Inks on them all to achieve the various effects. 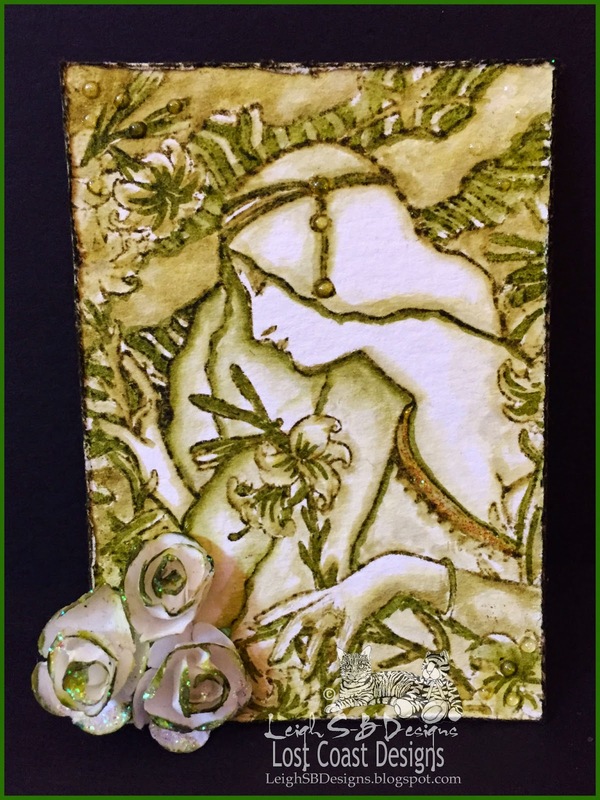 Lily was stamped with Forest Moss and Peeled Paint Distress Inks, watercoloured and extra details added with a Peeled Paint Distress Marker. 3D water droplets were added with a Vive Pearl Magic Transparent White pen. Peeled Paint DI and Stickles Crystal glitter with a green tinge was applied to the edges of the white paper roses and the detail on Lily's dress. 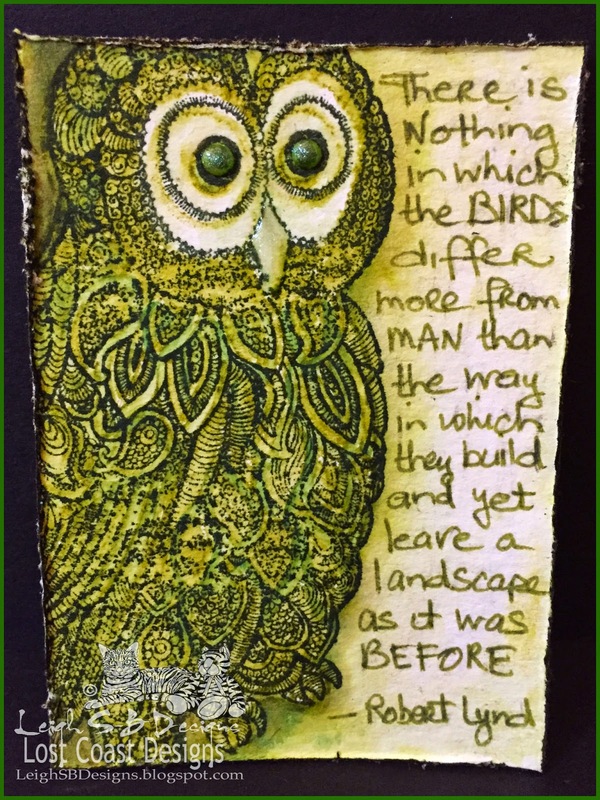 For this ATC I stamped the large owl from the Owl Set in Forest Moss using a stamp positioner. The image was watercoloured with Forest Moss and Peeled Paint DI. 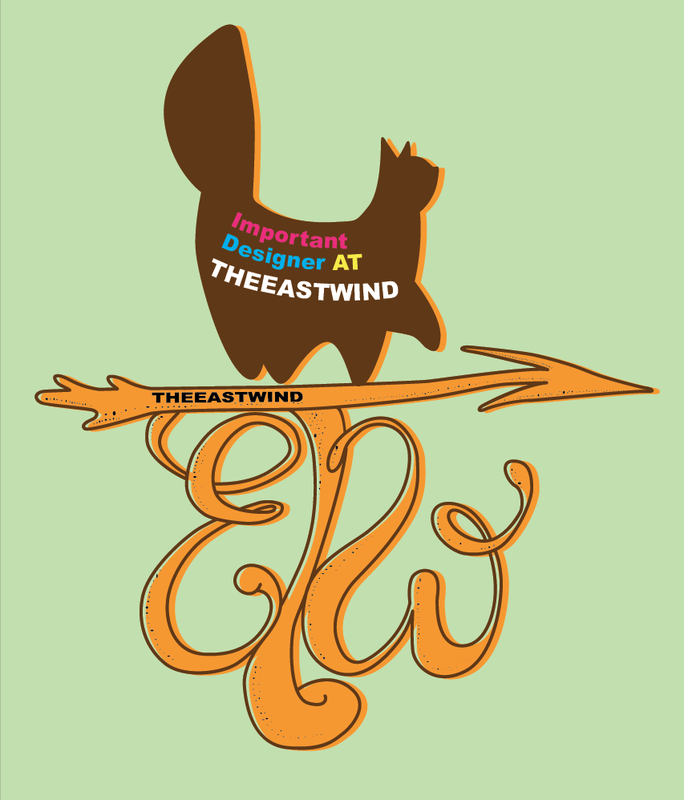 The owl image was then over stamped (using the stamp positioner tool) in black Archival Ink to make the image pop. Dimension was added to the eyes and beak with a Vive Pearl Magic Transparent White pen. This 3D paint truly is magic because it has a whitish shimmer to it and it takes on whatever colour you apply it to which you can see here...the eyes look dark green and the beak is a pale greenish-white. I hand wrote the Bird quote in Peeled Paint Distress Marker. 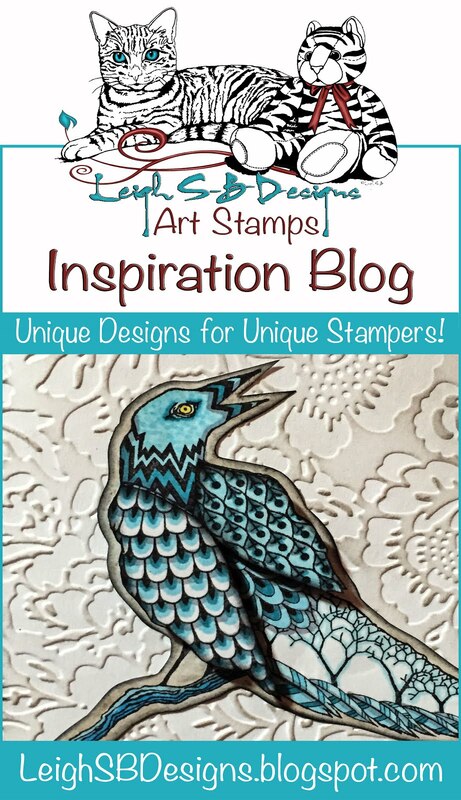 I used the Feathered Bird and Feathers stamps for my last ATC. The Feathered Bird was stamped with Forest Moss DI and watercolour blended to enhance it's inky style. The Feathers image was overstamped with Peeled Paint DI with some minimal blending. The silver Peace bead was attached with green floral wire and tied at the back after I punched tiny holes into the ATC. I distressed all 3 ATCs with Tim's Tonic Paper Distresser tool and the rough edges stained with Forest Moss DI. 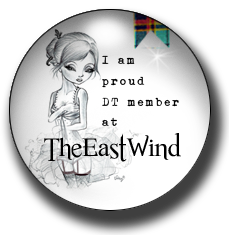 Thank you for hopping with me today! 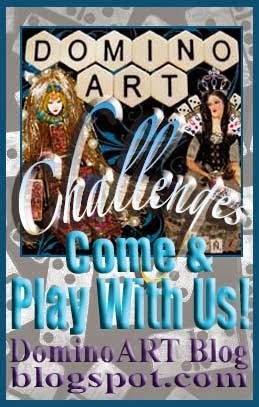 I hope I've inspired you to get out all your green supplies and join the fun by participating in our blog hop! 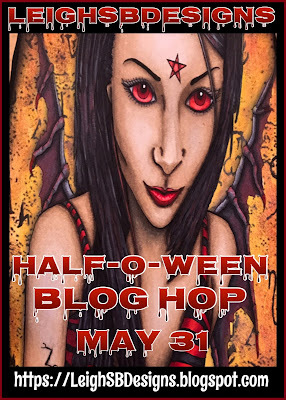 The blog hop roll Inlinkz collection is below! So off you hop and see what fabulous Shades of Green projects await you! are you excited to get stamping? May the luck of the Leprechauns be with you! Love all the ATC's but esp. Lily! Love the 'feel' behind it. Gorgeous! 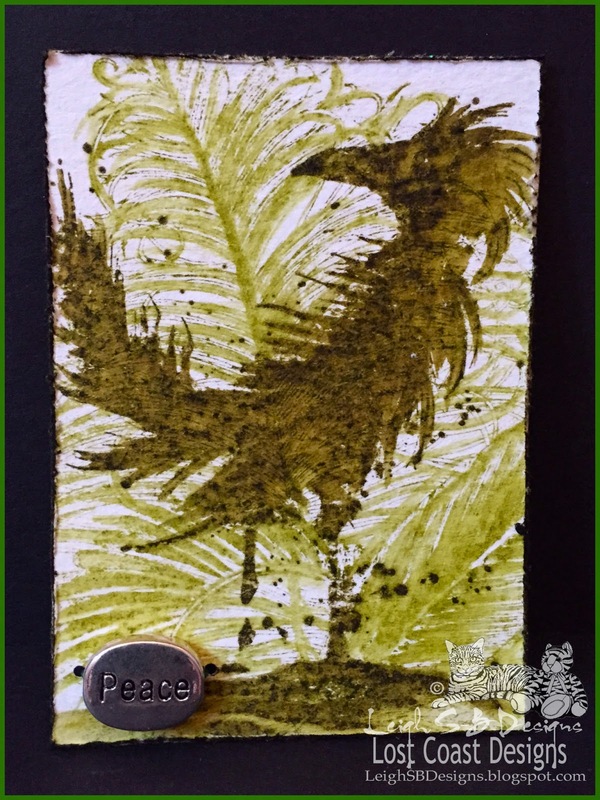 Great ATCs Leigh, featherbird is one of my favorite stamps ! 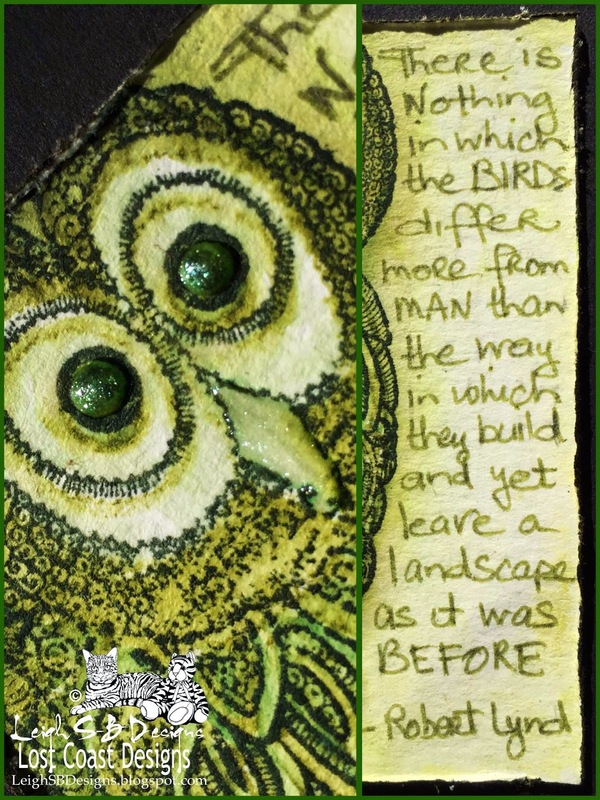 Wonderful ATCs....love the owl and the quirky feather bird! 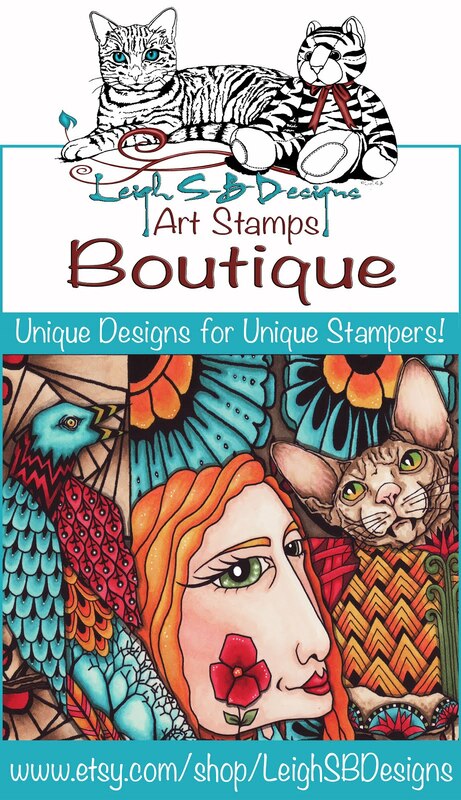 Stunning ATC's - love the stamps you have used!! What a great inspirational hop! Great little set of ATC's Leigh ! Above comment was on behalf of Pat C.
your atc's are fabulous! I want that bird that looks like it is spattered with ink! I love those ATCs. That owl is just FANTASTIC. Love, love, love.